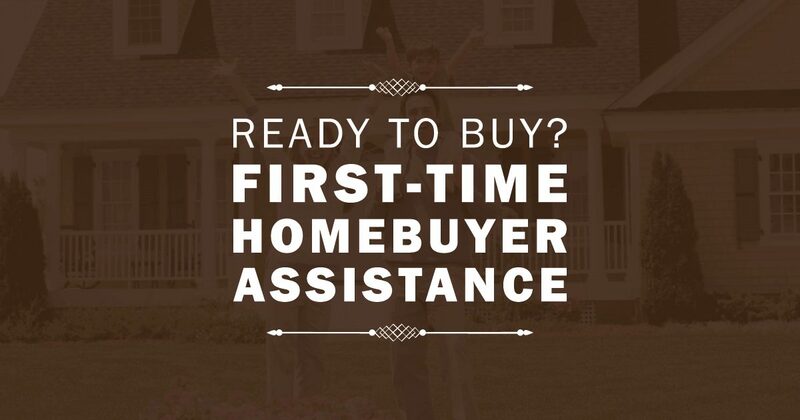 The challenge of buying a home for the first time can seem daunting. It’s tempting to either just go with the first place in your price range or continue to rent. We help you simplify the process and get the most out of the purchase. 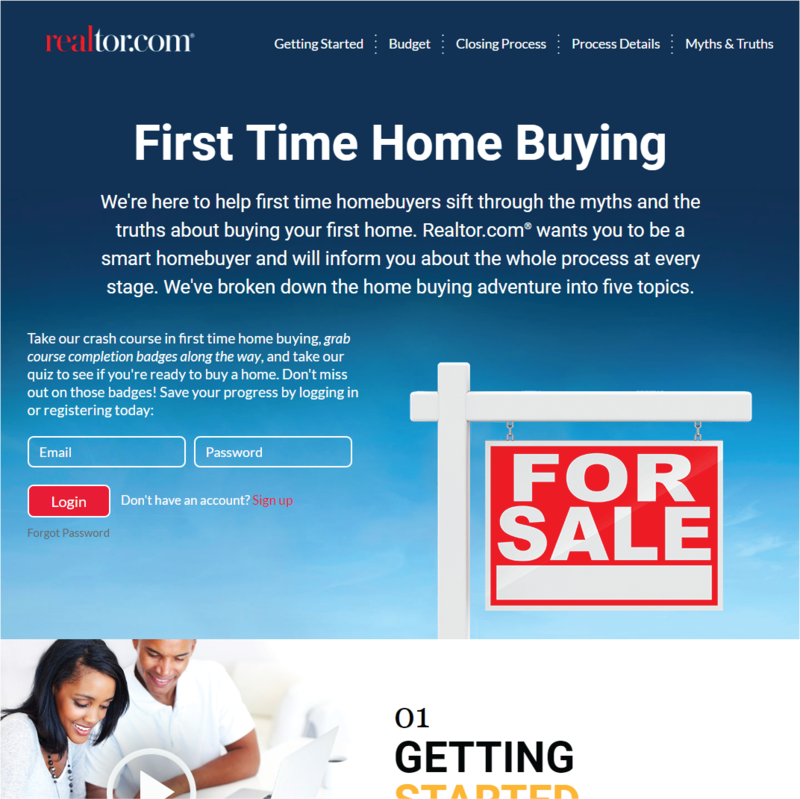 We are here to help you examine what you’ll need to consider before you buy, what you can expect from the buying process, and share some handy tips to make life easier after you purchase your first home. We even have a moving van that you can use for free for local moves.